Lockheed Martin announced on 20 June 2015 that it had entered into a definitive agreement to acquire Sikorsky Aircraft for $9.0 billion from United Technologies Corporation. 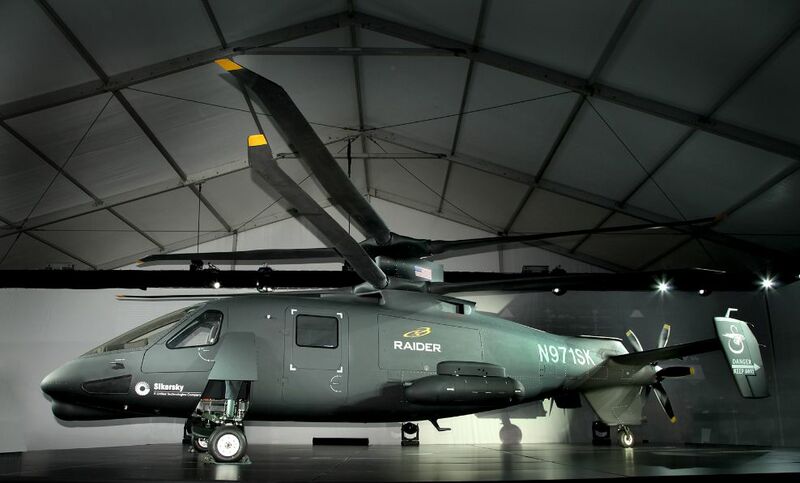 The Sikorsky S-97 raider is the smaller forerunner of the Defiant, rolled out in 2014. The Sikorsky-Boeing Defiant looks more like a traditional helicopter but is based on Sikorsky’s “X2” technique of combining two counter-rotating rotors, one on top of each other, with a pusher propeller at the tail. 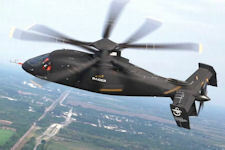 The two Joint Multi-Role (JMR) aircraft prototypes will show the military the art of the possible, so the Pentagon can formalize the requirements for an entire family of Future Vertical Lift aircraft to replace current helicopters across the four armed services. 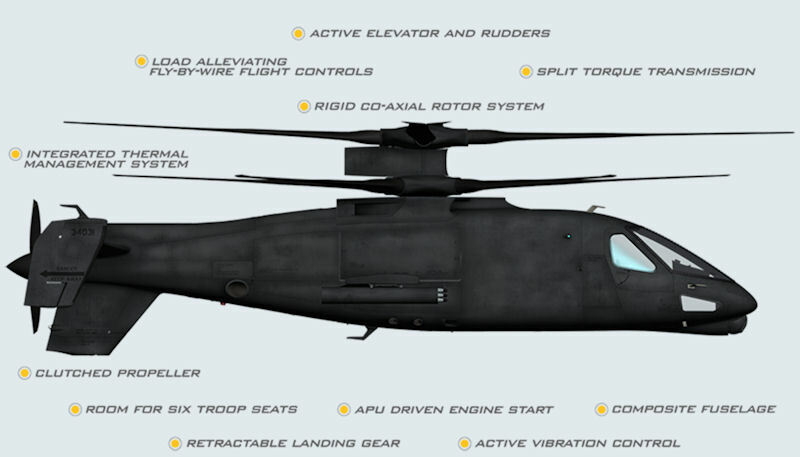 RAIDER® is a next-generation light tactical prototype helicopter capable of carrying six troops and external weapons that will redefine helicopter flight during the 21st century. Based on Sikorsky’s Collier Award-winning X2 Technology™, Raider incorporates the latest advances in fly-by-wire, flight controls, vehicle management systems, and systems integration. 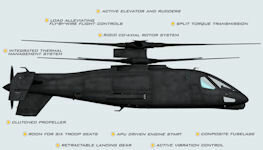 These technologies enable the aircraft to operate at high speeds while maintaining the low-speed handling qualities and maneuverability of conventional single main rotor helicopters. 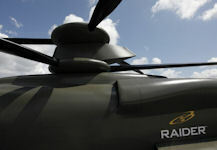 Raider can reach speeds of more than 220 knots, nearly double the speed of a conventional helicopter. Designed for "high and hot" operations, the helicopter is capable of flying at 10,000 feet in 95 degree heat. 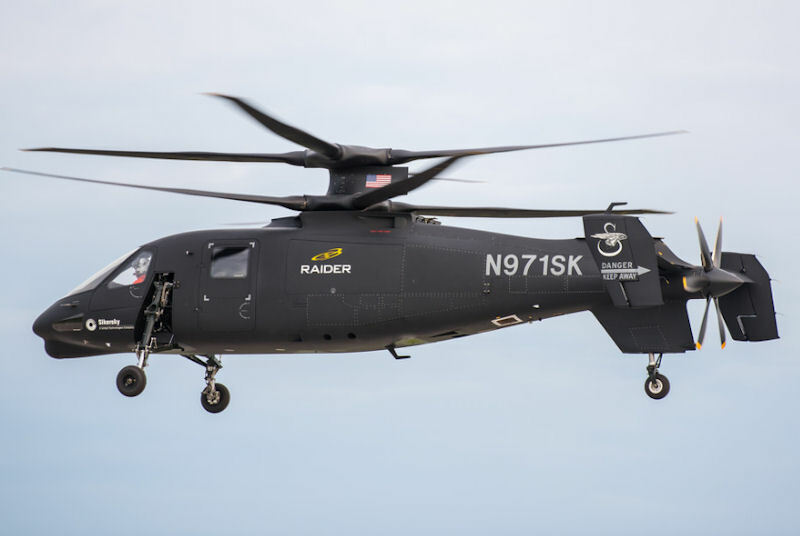 Through the S-97 Raider aircraft, Lockheed is showing how Sikorsky X2 Technology can meet and exceed the key requirements of the U.S. Army’s Future Attack Reconnaissance Aircraft (FARA). In addition to serving the U.S. Army and Special Operations, the S-97 Raider helicopter could potentially be applied to U.S. Air Force, U.S. Navy, and U.S. Marine Corps missions. 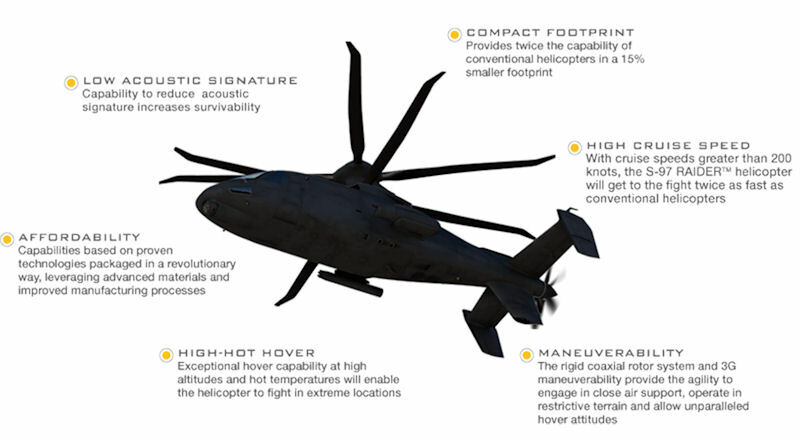 The X2 Technology at the heart of the Raider helicopter is scalable to a variety of military missions including light assault, light attack, armed reconnaissance, close-air support, combat search and rescue, and unmanned applications. The Raider program has been funded entirely by Sikorsky/Lockheed Martin and industry partners. 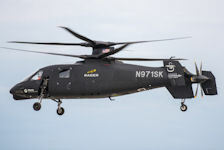 Sikorsky Aircraft Corp., a subsidiary of United Technologies Corp. began final assembly of the prototype S-97 RAIDER™ helicopter following acceptance of the fuselage structure from Aurora Flight Sciences in September 2013. Consisting of an integrated cockpit, cabin and tail cone, the composite fuselage arrived 20 September 2013 at Sikorsky’s Development Flight Center in West Palm Beach, Fla., where the company will complete a light tactical rotorcraft designed to outmatch conventional military helicopters in speed, maneuverability, payload, range, and high altitude operations. Sikorsky converted the fuselage into a 36-foot-long, 11,000-lb.-gross weight S-97 RAIDER prototype aircraft. Configured to Sikorsky’s X2 coaxial design, the fly-by-wire controlled helicopter features counter-rotating rigid main rotor blades for lift and forward flight, and a pusher propeller for high speed acceleration and deceleration. Sikorsky proved the efficiency of the rigid rotor co-axial design in 2010 when its 6,000-lb. 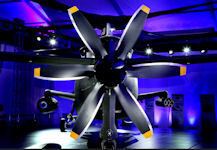 gross weight X2 demonstrator helicopter achieved 250 knot flight speed, or twice the speed of conventional helicopters. It also demonstrated low pilot workload and low acoustic signature. The RAIDER prototype aircraft will improve on the X2 demonstrator by showcasing precision maneuvers in low flight speed, high G turning maneuvers at over 200 knots, hot day hover performance at altitudes up to 10,000 feet, and significant improvements in payload and flight endurance compared with conventional light tactical helicopters. 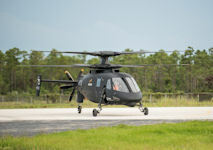 On 02 October 2014 Sikorsky Aircraft unveiled the first of two S-97 RAIDER™ helicopter prototypes, signaling the start of activities in the program's test flight phase and a major step toward demonstrating the new – and first – armed reconnaissance rotorcraft featuring X2™ Technology designed for military missions. 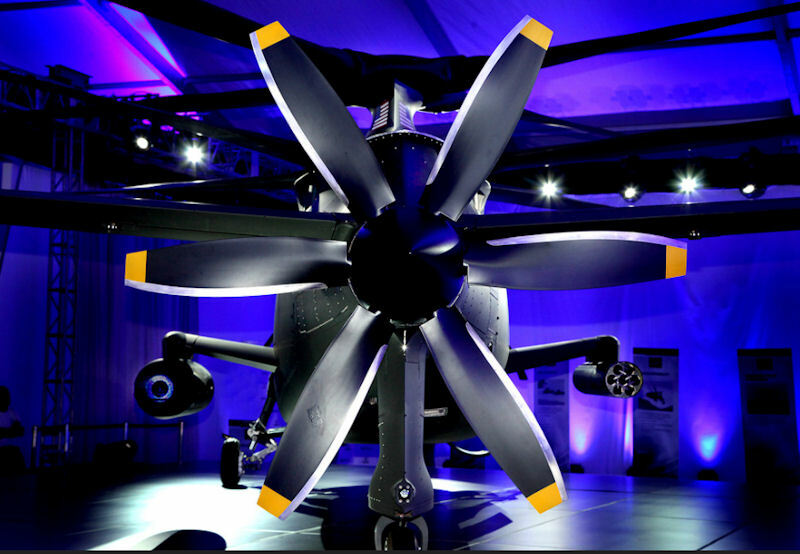 "Today, Sikorsky unveiled the next generation of military rotorcraft, with capabilities and performance never seen before in our industry," said Sikorsky President Mick Maurer. "Just four years ago, we announced plans to build the S-97 RAIDER and teamed with some of the best companies in the industry, understanding the need to ensure aircraft development would not falter as government defense budgets shrank in response to economic pressures. Sikorsky is proud of its leadership in this area, and of the leadership the S-97 RAIDER represents among the world's military rotorcraft." The single-engine RAIDER features a composite airframe and a maximum gross weight of slightly more than 11,000 lbs. The aircraft will be capable of carrying an array of weapons and sensors, necessary for the mission. The cockpit will fit two pilots, seated side-by-side. The flexible cabin space will carry up to six combat-equipped troops, or additional fuel and ammunition for extended missions. On May 22, 2015 Sikorsky Aircraft announced the successful first flight of the S-97 RAIDER™ helicopter, a rigid coaxial rotor prototype. 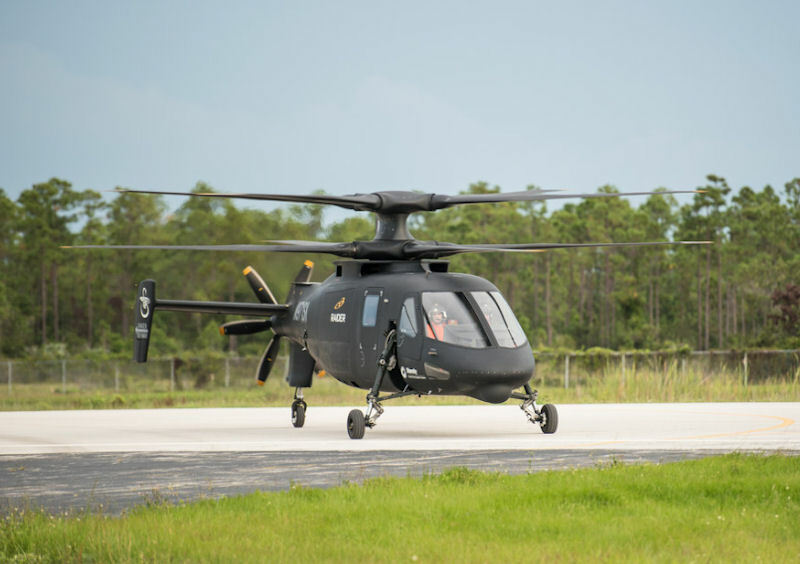 The first flight was conducted at Sikorsky’s Development Flight Center (DFC) where the two-prototype RAIDER™ helicopter test program is based. During the first test flight, which lasted approximately one hour, RAIDER Pilot Bill Fell and Co-Pilot Kevin Bredenbeck took the aircraft through a series of maneuvers designed to test the aircraft’s hover and low-speed capability. With first flight achieved, the RAIDER helicopter moved into more progressive flight testing to demonstrate key performance parameters critical to future combat operations including armed reconnaissance, light assault, light attack and special operations. The second RAIDER helicopter prototype was on track to complete final assembly in 2015. A demonstration tour of the RAIDER helicopter was planned for 2016.